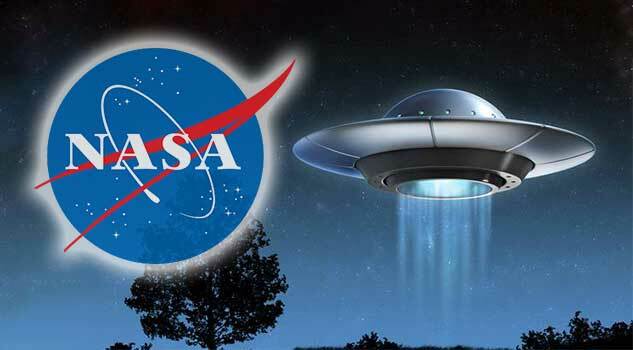 Silvano P. Colombano, a scientist at NASA Ames Research Center, stated in a new research paper that Earth may have already been visited by Aliens, but humans may not have noticed. He proposes that intelligent life may not be what we think it is and may not probabaly use the traditional core building blocks of that humanity is familiar with, such as carbon. According to Silvano, researchers must go back to our most valued assumptions and study the idea of diverse characteristics as well as the likelihood that interstellar travel is already possible for extraterrestrials. He also pointed out that the alien life may have made sense of the technology that people cannot even understand yet, for instance, conceivable interstellar travel. On the off chance that we obtain another set of assumptions about what kinds of higher intelligence and innovation we may find, a slice of those marvels may fit obvious theories, and we could start some genuine analysis.